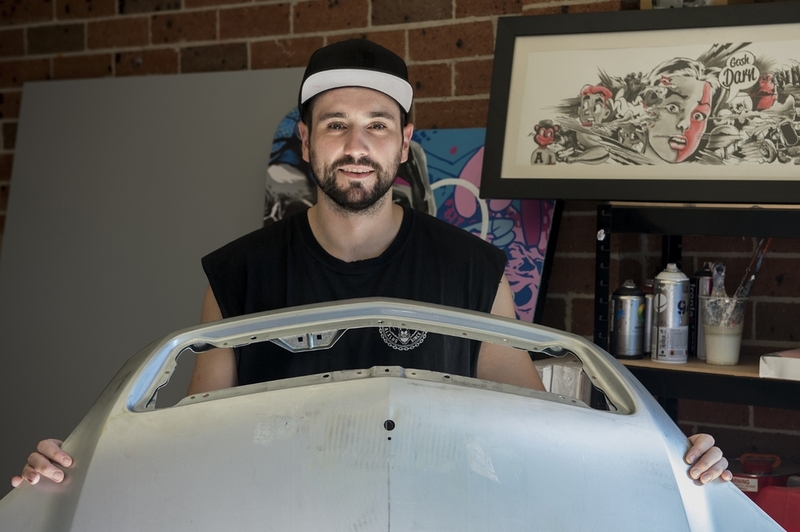 'Hoods' brings together ten Australian artists under one roof. 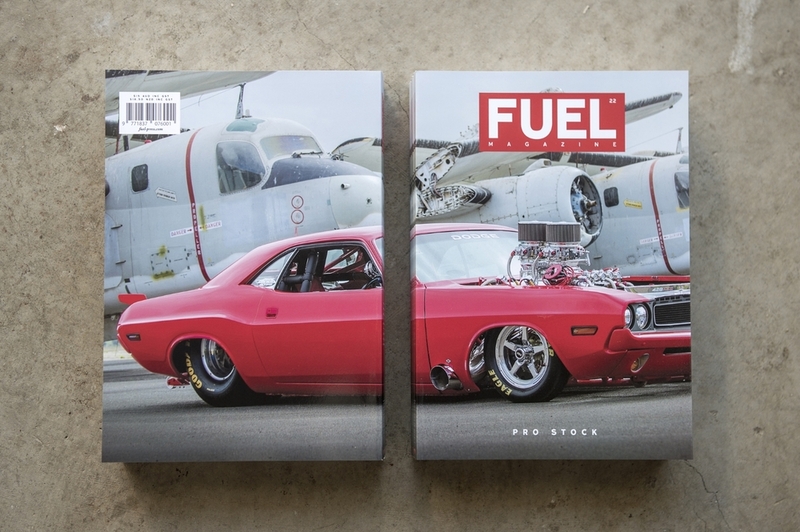 In late 2015, Fuel Magazine® started production of this exciting project. GM Holden were approached to be involved, their contribution being to provide ten brand new bonnets, each to be used as a canvas upon which an artist would create a piece of art with no given brief. 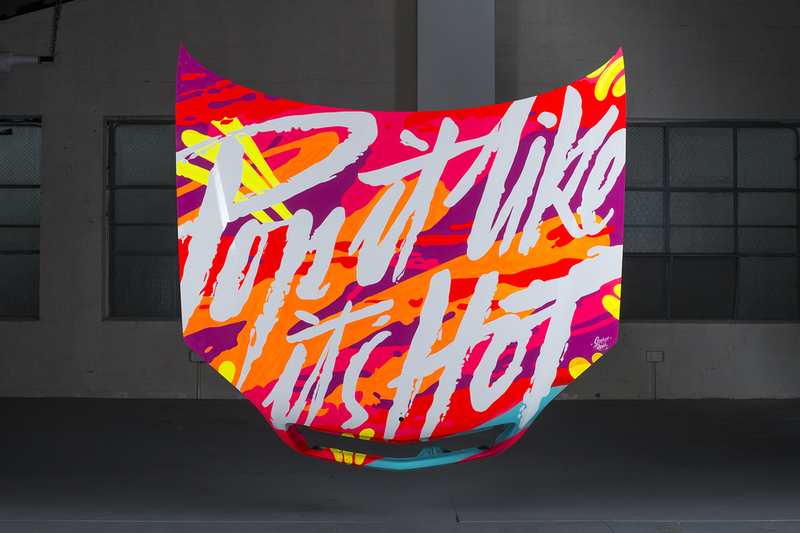 Ten street, graphic and automotive artists from Sydney and Melbourne were hand picked and the bonnets delivered to each studio. A few months later, the bonnets came back as works of art and it's these pieces that will collectively be on display at Suus. 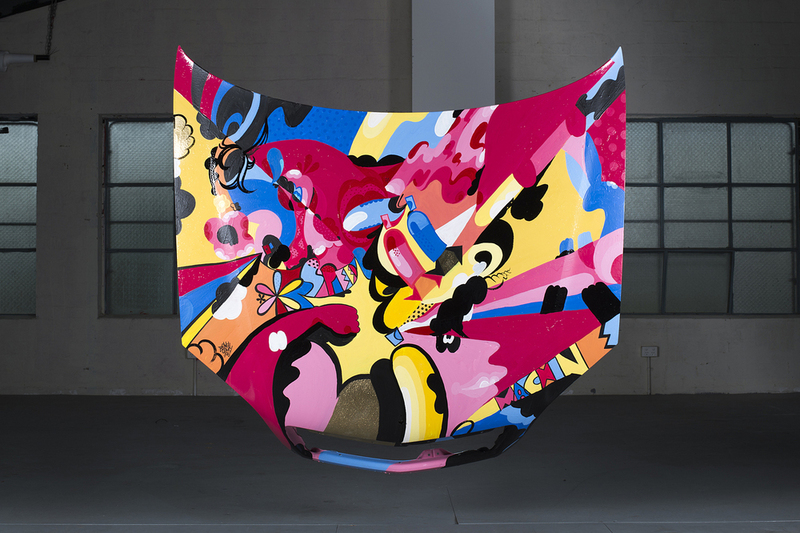 Created and curated by Fuel Magazine® creative director Luke Ray, the Hoods exhibition is set to be one of Melbourne's most exciting art displays this year. 'Hoods' will be taking place between 23rd July and 7th August 2016 (closed Mondays) at Suus, 12 Smith Street, Collingwood. Opening night - Friday 22nd July 6-11pm, open admission.